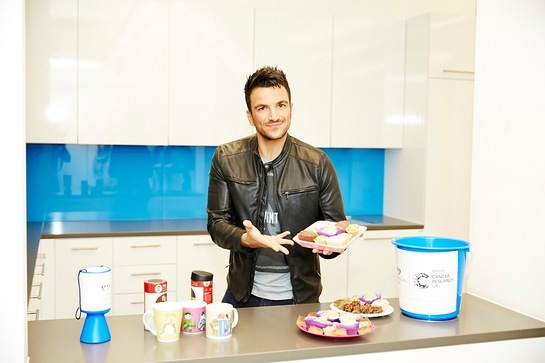 Peter Andre is calling on his fans to get creative, have fun and sign up as one of ’Pete’s Champions’ to raise money for Cancer Research UK's Peter Andre Fund to beat cancer sooner. The Peter Andre Fund launched after the Andre family lost Peter’s brother, Andrew, to kidney cancer in late 2012. Peter was flooded with offers of support from loyal fans and wanted to inspire them to raise funds for Cancer Research UK’s ‘Cancer Awareness Roadshow’ which takes information about cancer out to people in their own communities. 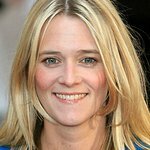 Pete’s Champions is an initiative that encourages Peter’s fans and supporters to raise money in a variety of ways and share their fundraising activities with Peter and other Champions through social media. Launched last year, #PetesChampions saw an army of supporters come together to fundraise and raise awareness of the importance of spotting cancer early. Money-can’t-buy giftsinspired hundreds of people to dance, don fancy-dress, host bake sales and Kung Fu kick their way to raising a whopping £100,000. This year, Peter is asking his fans to help him beat that amount by encouraging their colleagues, friends and family to be imaginative, get involved and raise vital funds for Cancer Research UK’s lifesaving work. On board Cancer Research UK’s ‘Cancer Awareness Roadshow’, members of the public can speak to Cancer Research UK’s trained cancer awareness nurses about prevention, screening and how to spot cancer early. Visitors will also be provided with information about health services in their local area and how to reduce their risk of the disease. Early diagnosis of cancer saves lives, so if people spot cancer early, before it’s had time to spread or grow too big, it’s nearly always easier to treat successfully. The nurses on board will encourage people to get checked by their doctor if they’re worried about any changes to their body, with the message ‘know your body, know what’s right for you’. 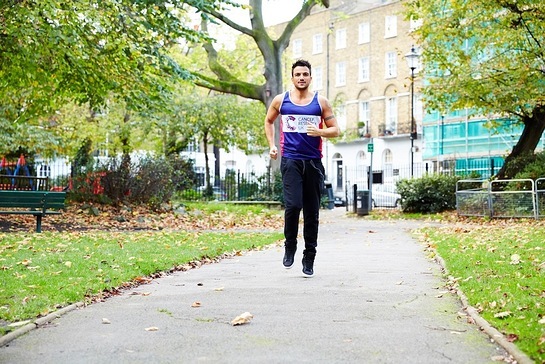 For more information, or to sign up to become a Champion, please visit: peterandre.com/petes-champions. The deadline for fundraising is March 16th 2015.